CAI´s Certificate in Leadership allows managers and prospective supervisors to improve their management soft skills while simultaneously obtaining internationally recognised proof of their achievements. The associated training provides the tools and imparts the latest knowledge in the field of employee and corporate management, and prepares you for leadership roles. 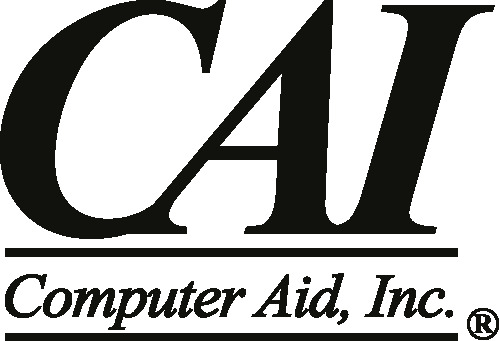 How do I obtain the CAI certification? In order to become certified, you must pass an exam. You can acquire the necessary knowledge for the exam by undergoing online training. As part of the training for CAI´s Certificate in Leadership, participants will have relevant content and topics clearly explained and taught to them. What is management? What is leadership, and why do they matter? Understanding: Who I am as a person, a leader, and a manager? There are no specific requirements or required pre-certifications. There is currently no certification that follows on from CAI’s Certificate in Leadership. Requirements: There are no specific requirements or required pre-certifications.